No matter how hard you try to fight it, sun exposure and aging may leave you with saggy, wrinkled skin on your face and neck. 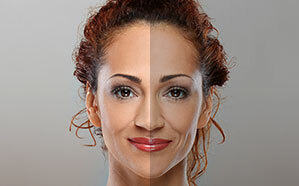 To reverse the aging effects on your skin, you may be considering either a facelift or a necklift. However, if you are a candidate, combining these two procedures will leave you with the best results. 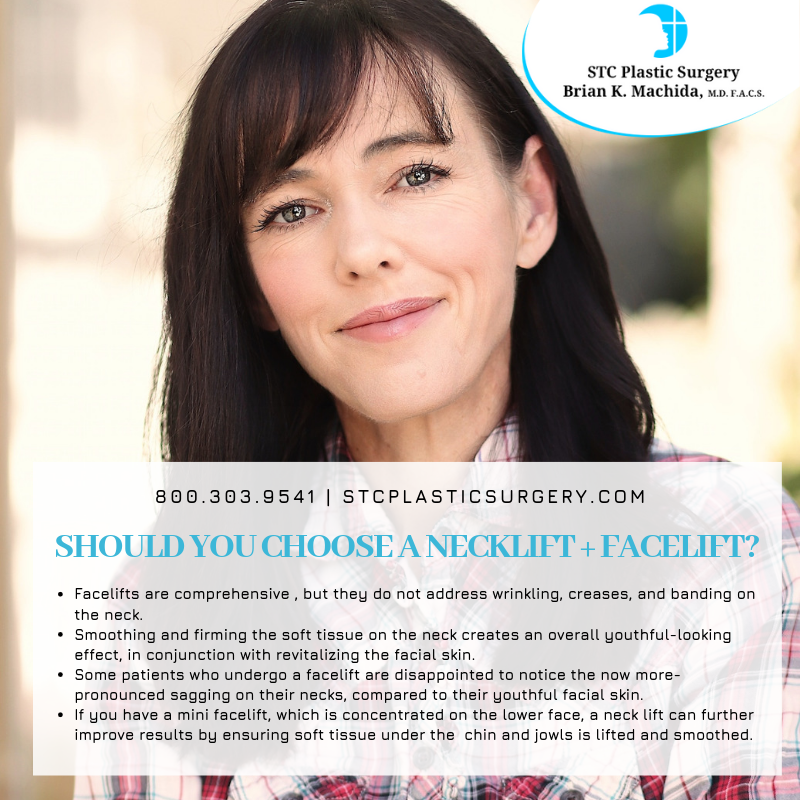 To schedule your facelift and necklift, contact us today. 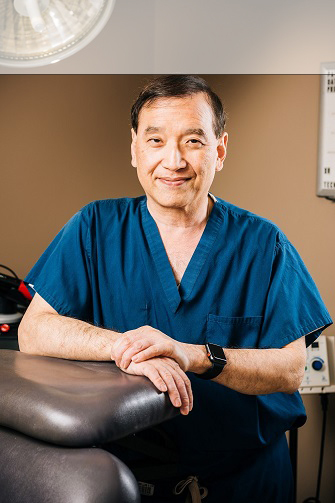 Refresh Your Eyes: Fillers or Blepharoplasty?